There are some industry pundits claiming that residential home values have risen too quickly. Also that current levels are on the verge of another housing bubble. It is easy to see how this thinking has taken form if we look at a graph of home prices for the last 16 years. The graph definitely looks like a roller coaster ride. And, as prices begin to reach 2006 levels in most parts of the country again, it "seems logical" that the next part of the ride would be downhill. However, this graph includes the anomaly of the price bubble and the correction (the housing crash). What if the bubble & bust didn't occur? Let's assume that instead of the rise and fall in home prices that we saw last decade, we just had normal historic appreciation from 2000 to today. According to the 100+ experts that are surveyed for the Home Price Expectation Survey, normal annual appreciation for residential single family homes from 1987 to 1999 was 3.6%. 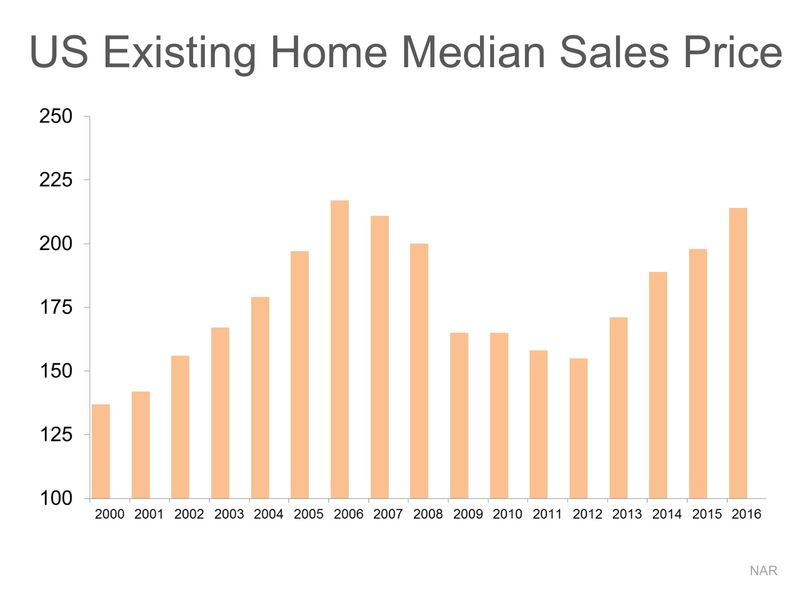 Starting with the median home price in 2000, we added 3.6% to it each year since then. There is no reason for alarm as prices seem to be right in line with where they should be. Let's get together to discuss your real estate needs. 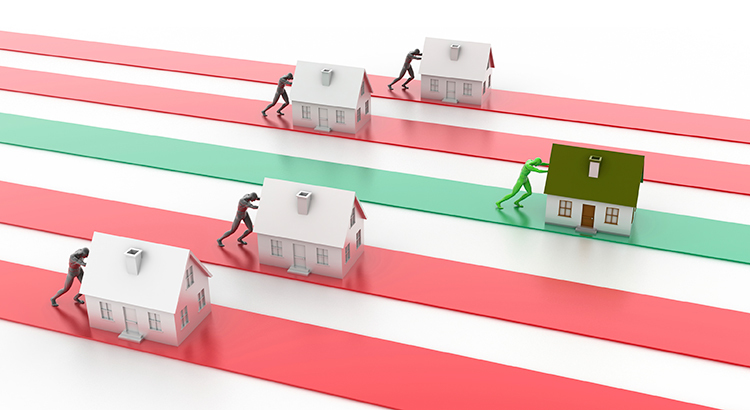 Personal reasons to own a home differ for each buyer, but there are many basic similarities. Eric Belsky is the Managing Director of the Joint Center of Housing Studies (JCHS) at Harvard University. He authored a paper on home ownership titled - The Dream Lives On: The Future of Homeownership in America. In his paper, Belsky reveals five financial reasons why people should consider buying a home. "Few households are interested in borrowing money to buy stocks and bonds and few lenders are willing to lend them the money. As a result, home ownership allows households to amplify any appreciation on the value of their homes by a leverage factor. Even a hefty 20 percent down payment results in a leverage factor of five so that every percentage point rise in the value of the home is a 5 percent return on their equity. With many buyers putting 10 percent or less down, their leverage factor is 10 or more." "Homeowners pay debt service to pay down their own principal while households that rent pay down the principal of a landlord." 3) Owning is usually a form of "forced savings." "Since many people have trouble saving and have to make a housing payment one way or the other, owning a home can overcome people's tendency to defer savings to another day." "Homeowners are able to deduct mortgage interest and property taxes from income...On top of all this, capital gains up to $250,000 are excluded from income for single filers and up to $500,000 for married couples if they sell their homes for a gain." "Housing costs and rents have tended over most time periods to go up at or higher than the rate of inflation, making owning an attractive proposition." So home ownership makes sense for many Americans for an assortment of social and family reasons. It also makes sense financially. If you are considering a purchase a home in Irvine this year, Contact Me and let's get together to evaluate your ability to do so. This is a pretty common question that a potential home buyer or seller may be asking themselves. Leading economists in real estate converged in New Orleans to present their answer to this question at the 50th Annual Real Estate Journalism Conference for the National Association of Real Estate Editors. "At any given time in our history, demographics would explain 60-80% of what's happening [in the market], and we are in a period of time where Millennials make up a largest demographic group according to the Census, at 84 million." "84% of current renters have the desire to own. While 36% believe they cannot afford a home and 60% of renters believe it would be 'difficult' to qualify for a mortgage." "Many potential home buyers are 'disqualifying' themselves. 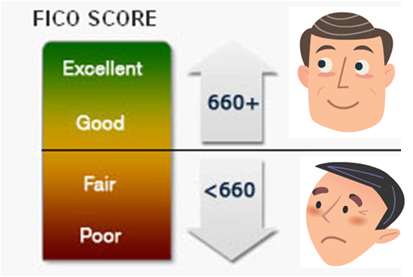 You don't need a 750 FICO Score and a 20% down payment to buy." Both groups are looking for affordable, convenient homes close to city centers and 'what's happening'. The experts agree that home ownership is still desirable across all demographic groups, with Millennials and Baby Boomers having a great impact on available supply. If your dreams include owning your own home, Contact Us and let's get together to evaluate your ability to buy now! Every Irvine homeowner wants to make sure they get the best price when selling their home. But how do you guarantee that you receive maximum value for your house? Here are two keys to ensuring you get the highest price possible. This may seem counter-intuitive. However, let's look at this concept for a moment. Many homeowners think that pricing their home a little OVER market value will leave them room for negotiation. In actuality, this just dramatically lessens the demand for your house (see chart below). 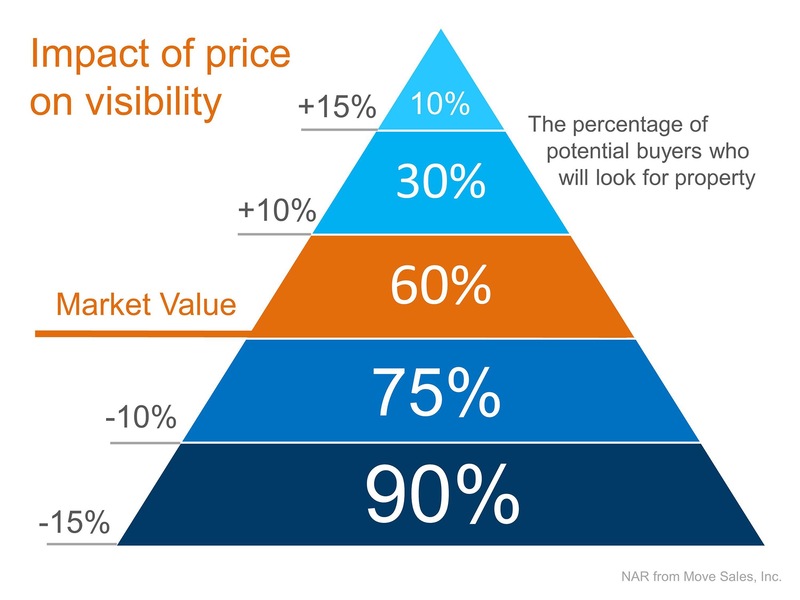 Instead of the seller trying to 'win' the negotiation with one buyer, they should price it so that demand for the home is maximized. In that way, the seller will not be fighting with a buyer over the price, but instead will have multiple buyers fighting with each other over the house. "Aim to price your property at or just slightly below the going rate. 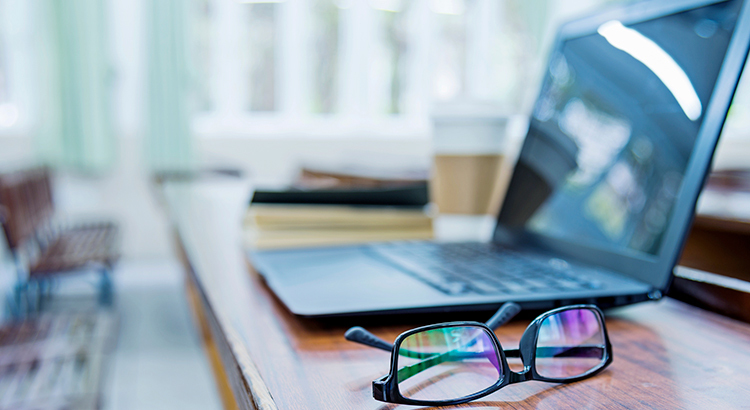 Today's buyers are highly informed, so if they sense they're getting a deal, they're likely to bid up a property that's slightly under priced, especially in areas with low inventory." This too may seem counter intuitive. The seller may think they would net more money if they didn't have to pay a real estate commission. With this being said, studies have shown that homes typically sell for more money when handled by a real estate professional. So price your house at or slightly below the current market value and hire a local Irvine professional.That will guarantee you maximize the price you get for your house. Ready to Make an Offer on an Irvine Home? Some Tips. 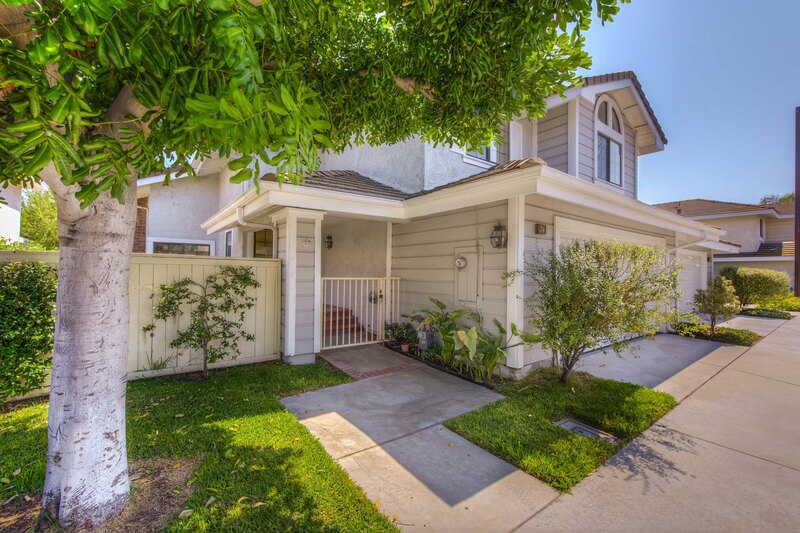 So you've been searching for that perfect Irvine house to call a 'home', and you finally found one! The price is right, and in such a competitive market you want to make sure you make a good offer so that you can guarantee your dream of making this house yours comes true! 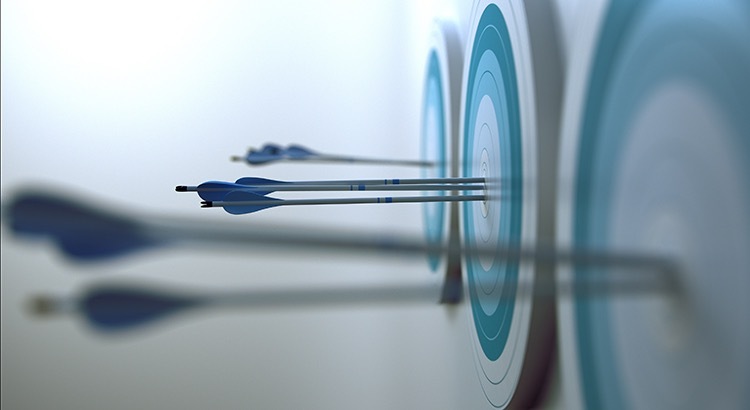 Freddie Mac covered "4 Tips for Making an Offer" in their latest Executive Perspective. "While it's not nearly as fun as house hunting, fully understanding your finances is critical in making an offer." This 'tip' or 'step' really should take place before you start your home search process. "Even though there are fewer investors, the inventory of homes for sale is also low and competition for housing continues to heat up in many parts of the country." According to the latest Existing Home Sales Report, the inventory of homes for sale is currently at a 4.7-month supply. This is well below the 6-month supply that is needed for a 'normal' market. Buyer demand has continued to outpace the supply of homes for sale, causing buyers to compete with each other for their dream home. "Your strongest offer will be comparable with other sales and listings in the neighborhood. A licensed real estate agent active in the neighborhoods you are considering will be instrumental in helping you put in a solid offer based on their experience and other key considerations such as recent sales of similar homes, the condition of the house and what you can afford." "It's likely that you'll get at least one counteroffer from the sellers so be prepared. The two things most likely to be negotiated are the selling price and closing date. Given that, you'll be glad you did your homework first to understand how much you can afford. 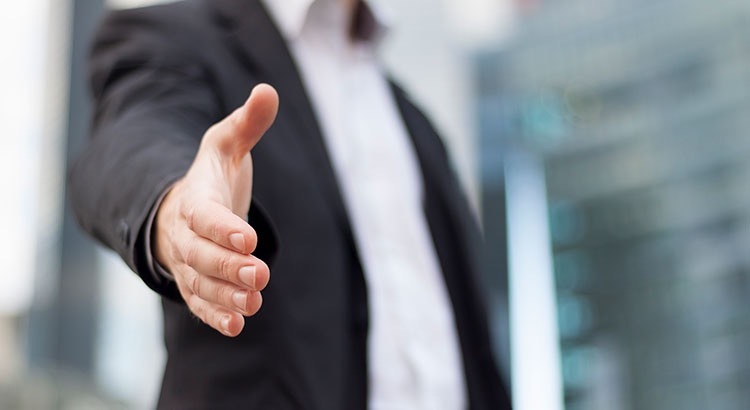 Your agent will also be key in the negotiation process, giving you guidance on the counteroffer and making sure that the agreed-to contract terms are met." If your offer is approved, Freddie Mac urges you to "always get an independent home inspection, so you know the true condition of the home. If the inspection uncovers undisclosed problems or issues, you can typically re-negotiate the terms or cancel the contract." Buyers often tell me that they "don't want to get involved in a bidding war". Well, in today's market, it is extremely unlikely that only one offer will be received on a property, and you know what happens when there are multiple offers, right? Yes, a bidding war generally starts! So whether buying your first home or your fifth, having a local Irvine real estate professional who is an expert in her market on your side is your best bet to make sure the process goes smoothly. Let's get together and see if we can make your dreams of home ownership a reality! 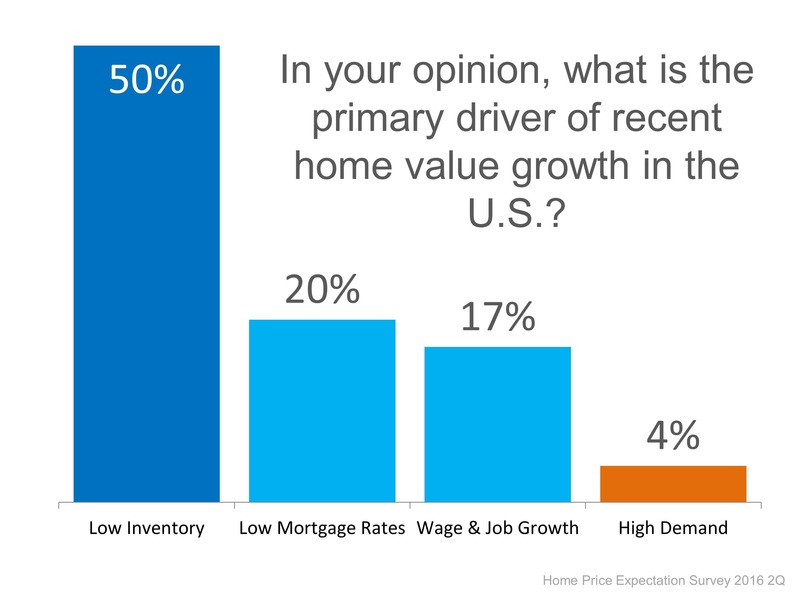 In today's housing market, where supply is very, very low and demand is very high, home values are increasing rapidly. Many experts are projecting that home values could appreciate by another 5%+ over the next twelve months. One major challenge in such a market is the bank appraisal. 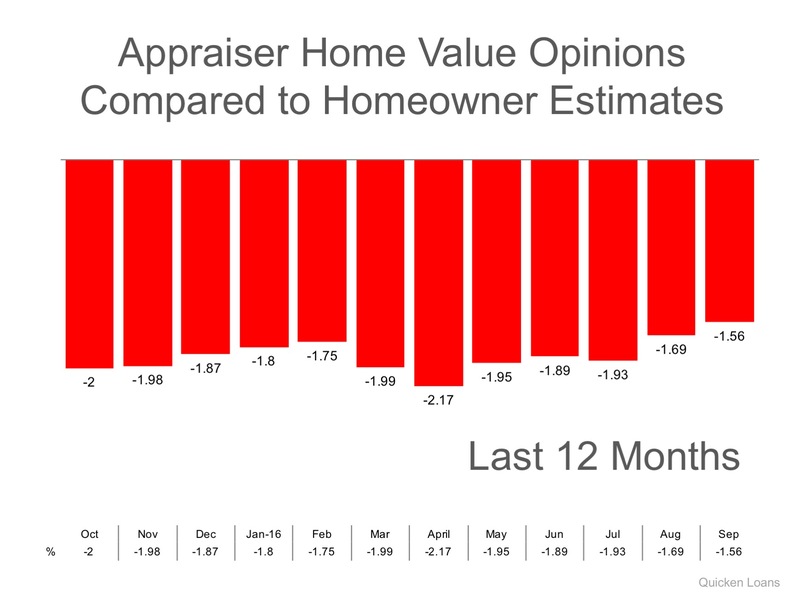 If prices are surging, it is difficult for appraisers to find adequate, comparable sales (similar houses in the neighborhood that closed recently) to defend the selling price when performing the appraisal for the bank. Every Irvine house on the market has to be sold twice; once to a prospective buyer and then to the bank (through the bank's appraisal). With escalating prices, the second sale might be even more difficult than the first. If you are planning on entering the housing market this year, let's get together to discuss this, and any other obstacles that may arise. You can see how much your home is worth, and get an instant property value now, by clicking here. The current lack of inventory in most housing markets has caused home appreciation to increase at greater percentages than historical averages. This means that this is a great time to sell your home as supply is low and demand is high. Right now there are less than 400 Irvine homes for sale, with list prices as ow as $319,900 all the way up to $13,995,000. With the residential real estate sector outperforming a sluggish economy, more home builders will be looking to add new construction inventory to a depleted supply of housing stock. New home developments are definitely cropping up in Irvine. My advice is don’t wait for this additional competition to hit the market. If you are considering selling your house, now may be the time. Whether or not you've ever seen an episode of Modern Family, or know who Phil Dunphy's character is, the concept of knowing that you have someone in your corner who is looking out for your best interests is something we all want. Whether you are a rookie home buyer or have gone through the process many times, having a local real estate expert who is well versed in the neighborhood you are looking to move into, and the trends of the area, should be your goal. For those who aren't familiar, the character Phil Dunphy is a Realtor with a huge heart who always strives to do the best for his family and his clients. 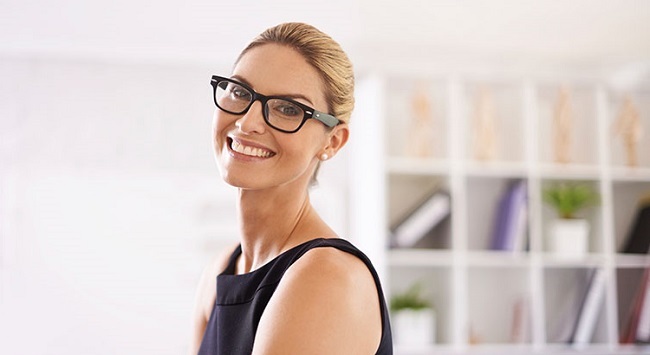 While this might seem silly, and it was definitely written with humor in mind, the themes of helping someone achieve the American Dream and putting a clients' needs above your own are not to be taken lightly. The best part of my job is being a part of making someone's dream into reality. 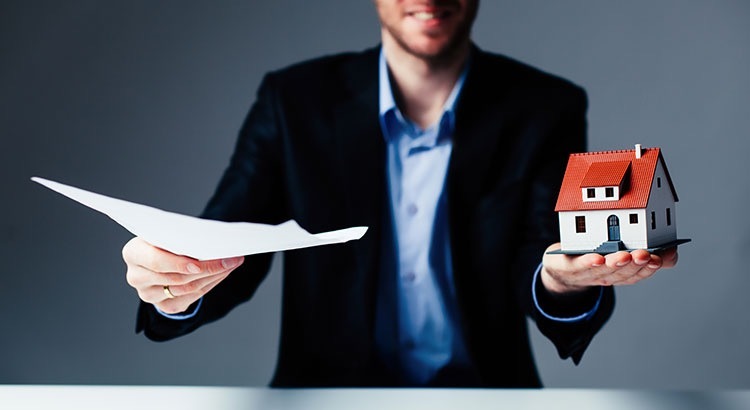 So when you make the decision to enter the housing market, as either a buyer or a seller, make sure you look for an agent who exemplifies these values and will help you through every step of the process. 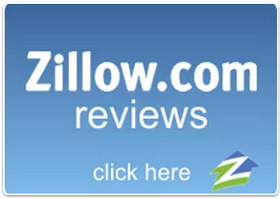 Take a look at any one of my over 135 reviews on Zillow. I would love to chat with you about your real estate needs. What makes living in Woodbridge, Irvine special? The people. Having lived in Woodbridge, Irvine with my family for so many years, people often ask me what I love about it. Well, it can be boiled down to one word: community. Over the years, I have gotten to know so many incredible people who live and work in Woodbridge. In this video, I show you some of my favorite spots to run my errands. They are my favorite because of the people who work there. From Abe, the pharmacist, to Matt, who works at the groomers, community is what matters. Here are my favorite places to get things done in Alton Square in Irvine. Where are your regular spots? Since Woodbridge is a planned community, there are convenient shopping centers easily accessed no matter where you reside. Alton Square is my local center near my home. You and your family have decided to sell your house. It is now time to choose a real estate professional to help with the process. One of the major attributes this agent must possess is trustworthiness. To what degree do you need to trust them? That’s a lot of trust. Take a minute to read my 135+ great reviews on Zillow. Then let’s get together to discuss the difference hiring a true professional can make in the sale of your home.